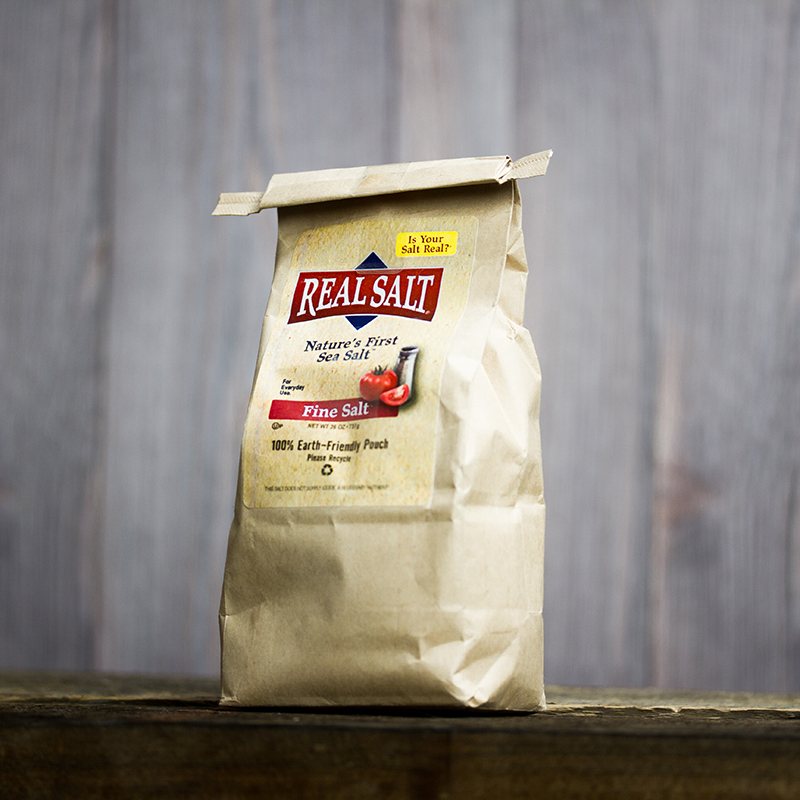 Real Salt is an all-natural sea salt that comes from our underground salt deposit in central Utah. 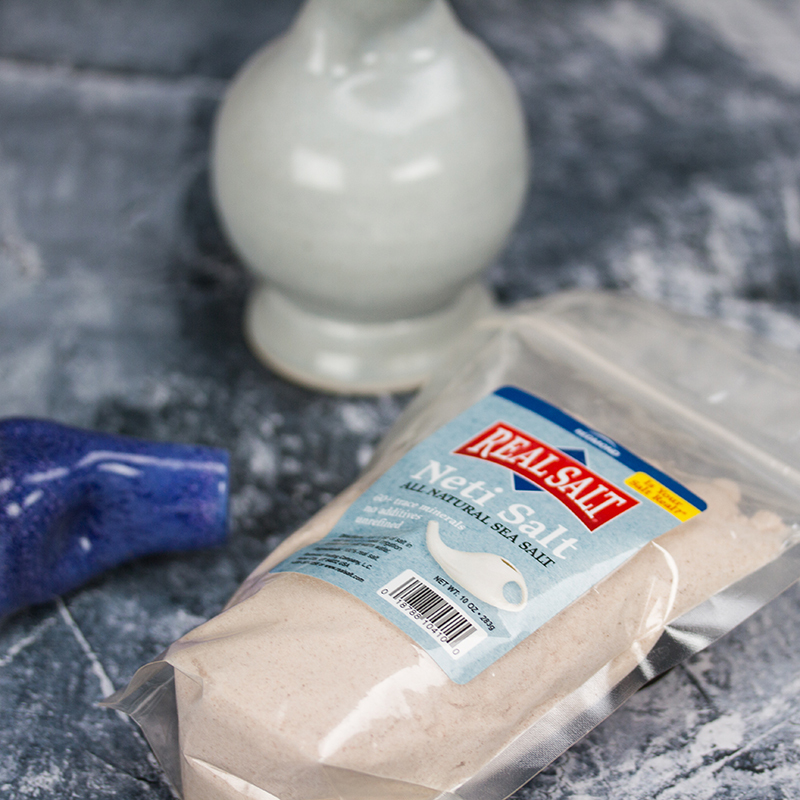 The deposit was left there by a pristine ancient sea that covered much of North America millions of years ago.This ancient sea bed is is untouched by the pollutants found in modern day seas. 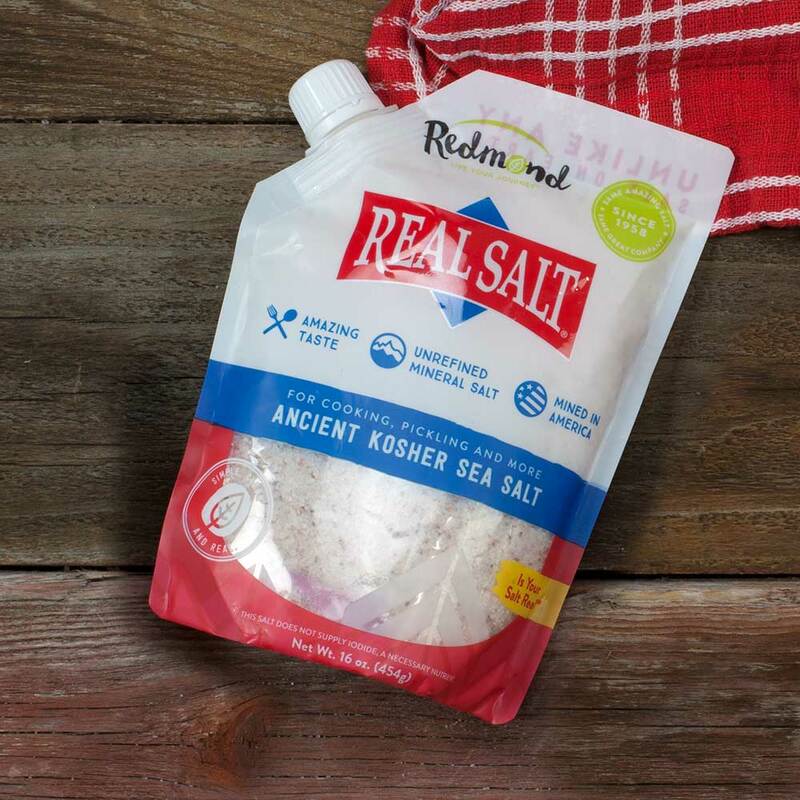 Once it’s mined, we add nothing – no anti-caking agents, no dextrose – and we do not process or heat it, so Real Salt retains its natural trace elements. 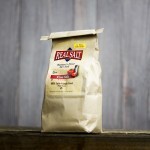 The result is a natural product with great flavor that’s made right here in Utah and sold in grocery stores everywhere. 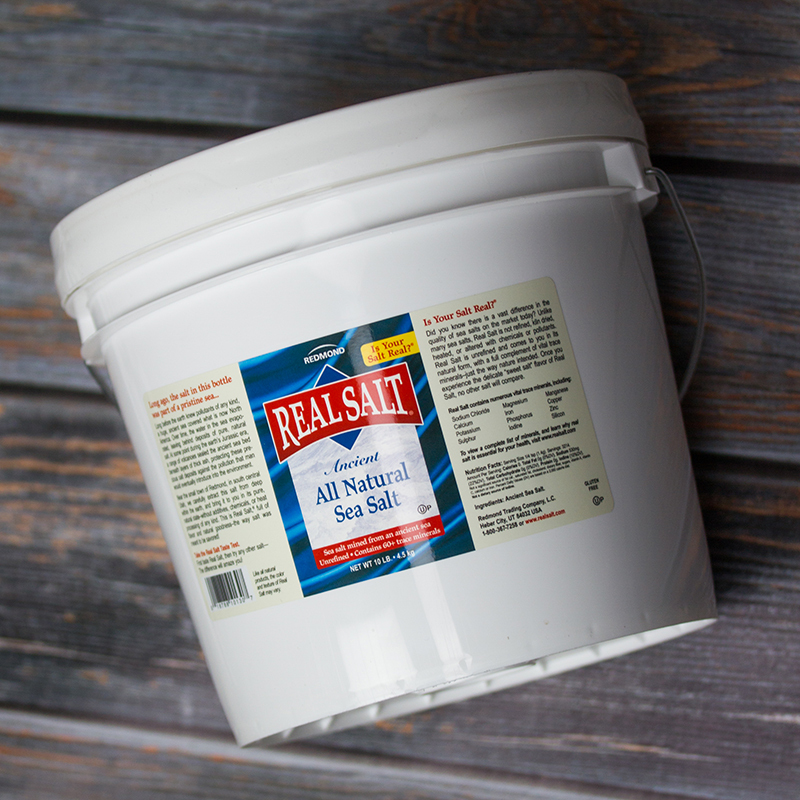 We own the mine and oversee the entire process from mine to store shelf. Because we care about the wellness of nature as much as the wellness of the mind and body, nearly all our operations in Redmond, Utah are powered by solar energy. 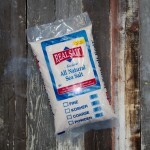 This is the only salt I use. 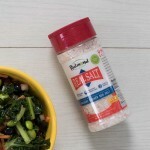 I like it because it enhances the flavor of food without being too salty. 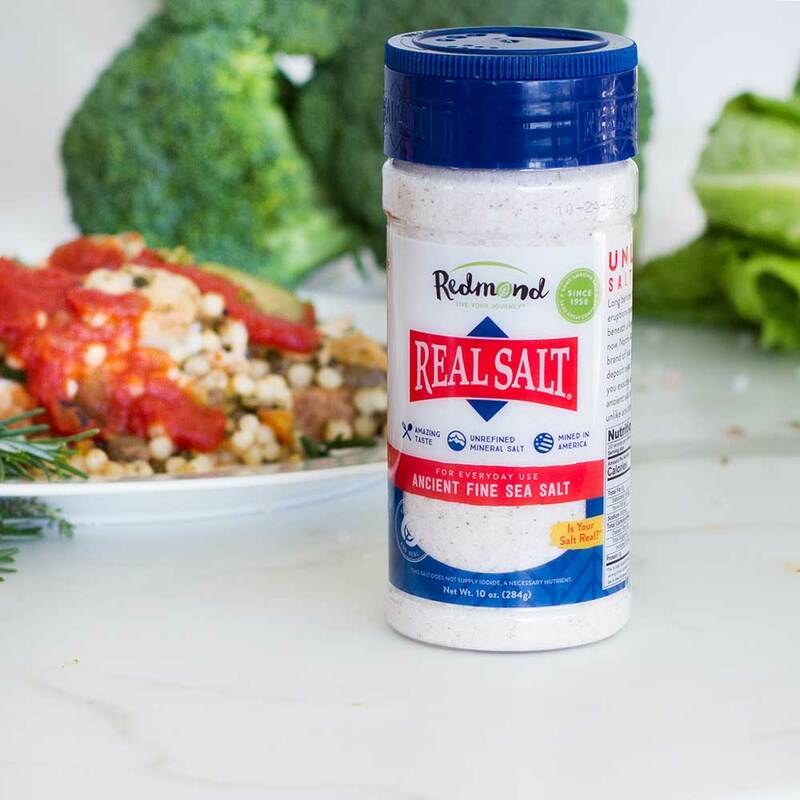 I also like the fact that it is all natural and it provides important trace nutrient that otherwise may be hard to obtain from a normal diet. 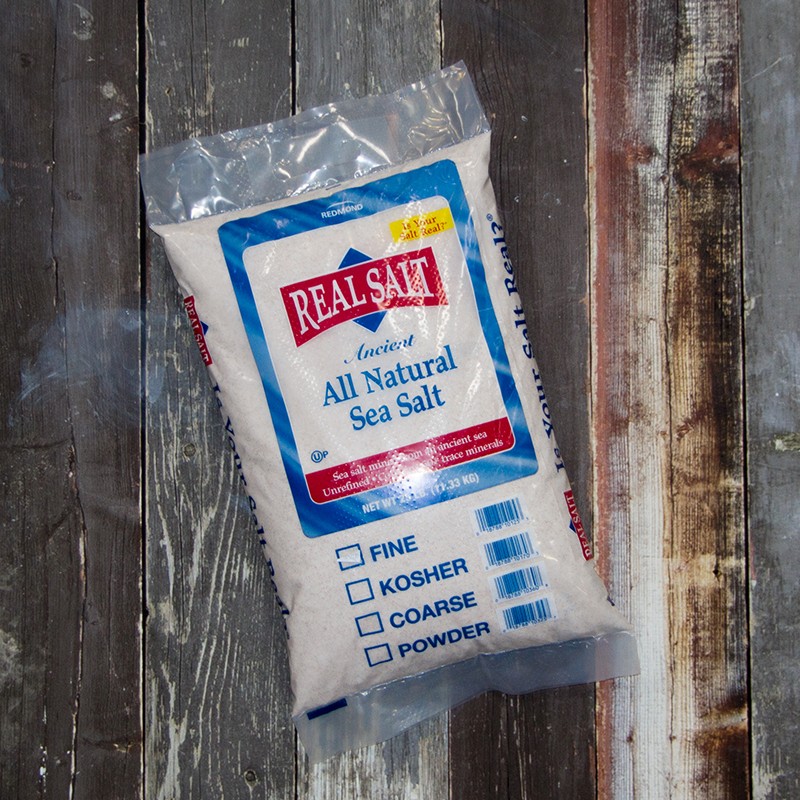 I recommend this salt to everyone. 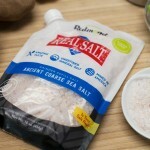 taste so much better get some and try it the seasoning salt and onion is the best too. I LOVE,LOVE LOVE my Real Salt! 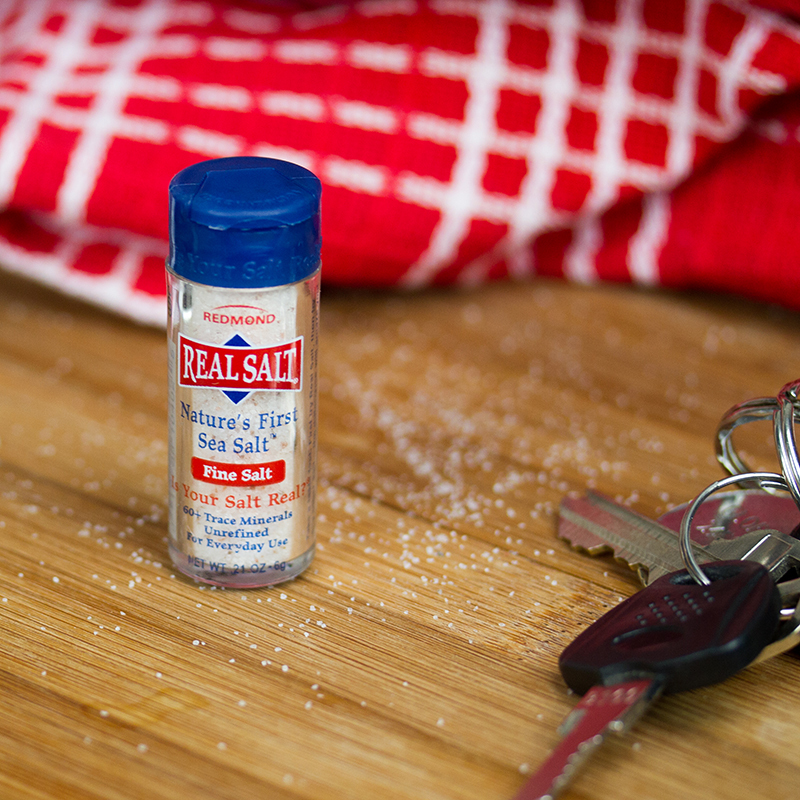 It is the only salt we use in our home. I carry a 2 ounce bottle with me in my purse. I just bought some for my daughter, and I bought a 10 pound pail for us recently. 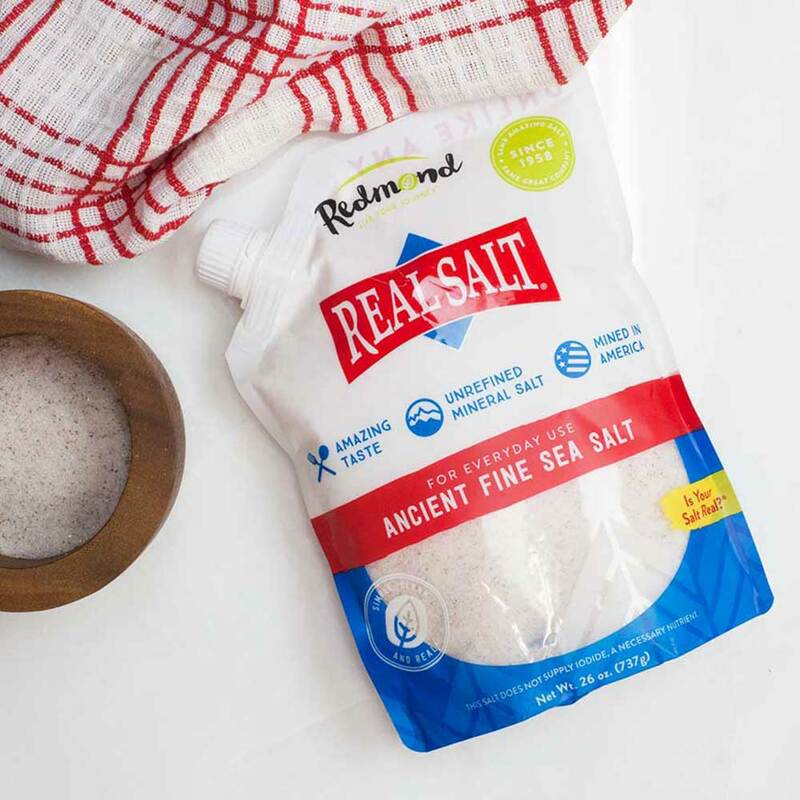 Real Salt is a product of the Redmond, a company of folks who believe they can improve lives one REAL product at a time. We’re passionate about wellness and believe nature has it right with products and people. 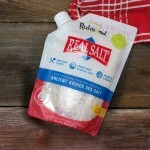 Real products are rarely the idealized image of perfection that many have been led to believe. As with products, so with people. We believe people have a certain beauty born not of idealized image, but of natural uniqueness. We embrace real, and believe it to be the essence of life and the source of wellness of mind and body. This entry was posted in Food and tagged course salt, heber city, kosher salt, natural, salt, sea salt, spices on March 21, 2017 .